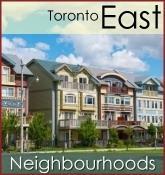 Your source for Toronto residential real estate, single family homes, waterfront homes, condominiums, townhomes, investment properties, lots/land for sale in the beautiful Greater Toronto area! 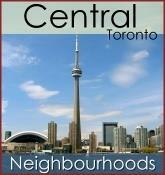 For the last 20 years, we have been helping people to buy and sell real estate in Toronto and Mississauga. 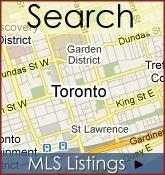 We welcome you to search thousands of homes for sale in Toronto, Ontario. 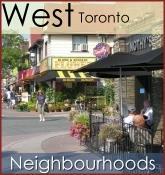 We have highly effective marketing strategies to help you get your home sold for the best possible price -- and as a result many of our clients have sold their homes for well above the asking price. 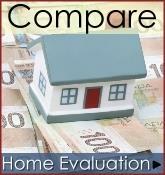 We would be happy to provide you with a complimentary home market value online! Timing is everything. 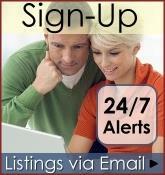 To help you beat other buyers to the best properties, sign up for our free new listings alert service to get the hot new listings as soon as they come on the market.